Its up for sale my old Makita Cordless drill and impact driver. They are 14.4V tools with 2 months old batteries and working charger. 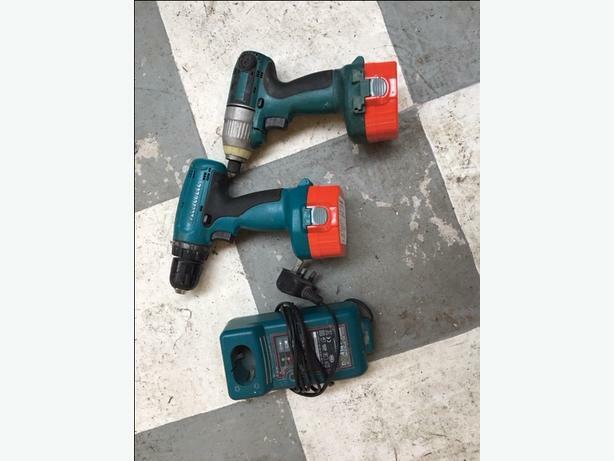 Drill and impact driver are good working condition and could be seen working.